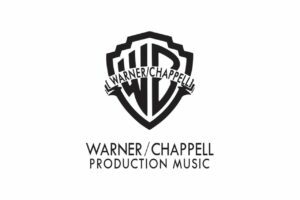 ‘The Prophecy’ (part of Adrenalin & Warner/ Chappell Production Music Libraries) included within Univisions 2017 Latin GRAMMY® Awards Coverage – November 2017. The 18th Annual Latin GRAMMY® Awards Reached 8.0 Million Total Viewers. A super-soldier is hired by a corporation to track down a deadly, yet mysterious adversary. You can hear a few teasers from my sci-fi ‘Ascendance’ soundtrack here. Music from the film will be available on Apple Music in 2018. Planet of the Apes: Last Frontier out now on PS4! Planet of the Apes: Last Frontier will be released on PS4, November 21st 2017 in North America and Europe. A “special pre-order bundle” will also be available, which includes the game soundtrack I composed. You can read more about this news via IGN.